The deal is said to reaffirm TomTom Telematics as the number one in Europe and as a global leader in fleet management solutions. Completion follows approvals from the relevant regulatory authorities, TomTom’s shareholders and positive response from TomTom’s works council. 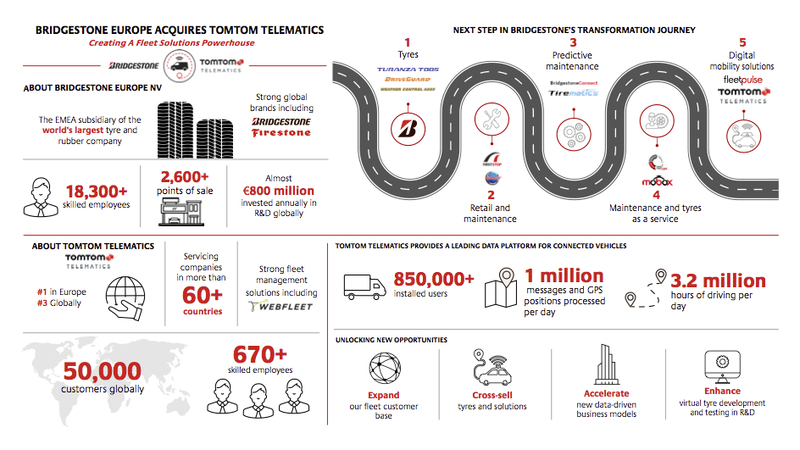 Bridgestone Europe NV/SA (“Bridgestone”), a subsidiary of Bridgestone Corporation in EMEA, the world’s largest tyre and rubber company, today announced it has completed the acquisition of TomTom Telematics (Telematics), the leading provider of digital fleet solutions in Europe, for €910 million. 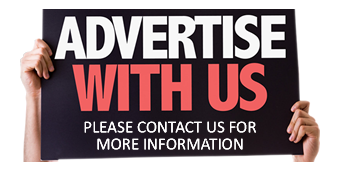 We are advised that Telematics will operate within Bridgestone as a standalone business while taking advantage of the strong brand equity, large customer base, global reach and retail network of Bridgestone. 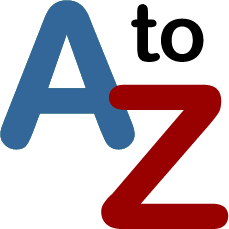 Its management team remains unchanged as a result of the deal and will draw on Bridgestone’s investments and capabilities to accelerate the current growth plans in Europe and other regions around the world where Telematics is present. Paolo Ferrari, CEO and President of Bridgestone EMEA, Executive Vice President of Bridgestone Corporation, said: “The closing of this transaction is a significant milestone on Bridgestone’s transformation journey from tyre producer to mobility solutions leader.